Our attention has been drawn to a publication circulating in the media, which states that the Ghana National Petroleum Corporation (GNPC) has acquired a 200, 000-acre land at the cost of $8.5Million, in the Western region, to be used as a Petroleum Hub. The said publication is false. GNPC has not acquired any piece of land for $8.5 Million in the Western Region or in any other place, for the purpose stated in the publication. The GNPC Board has not approved any such transaction, neither has the Chief Executive Officer engaged in the purchase of any such land. The Petroleum Hub project is a Government of Ghana project, led by the Ministry of Energy. GNPC by our pioneering and lead role in the Petroleum Industry will be a key beneficiary of this project as industries to be established in the Hub would use our products as raw materials in their operations. GNPC is seeking approval in its 2019 work Program to partner the Ministry of Energy in establishing the Petroleum Hub Project. The GNPC 2019 Work program is before Parliament, and as at the time of the said publications it had not been approved. GNPC could not have proceeded to purchase land for the Petroleum Hub without Parliamentary approval. GNPC encourages the Media to seek clarification on issues concerning its operations that come to their attention before publication. 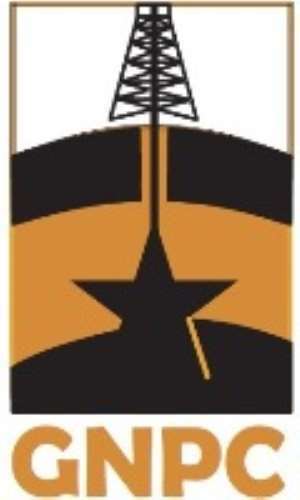 GNPC is Ghana’s national oil company, established under PNDC Law 64 of 1983, with the mandate to undertake exploration, development, production, and disposal of petroleum.